Performances, film screenings, discussions and exhibitions will all feature in this three day feminist art festival celebrating ‘radical softness’. 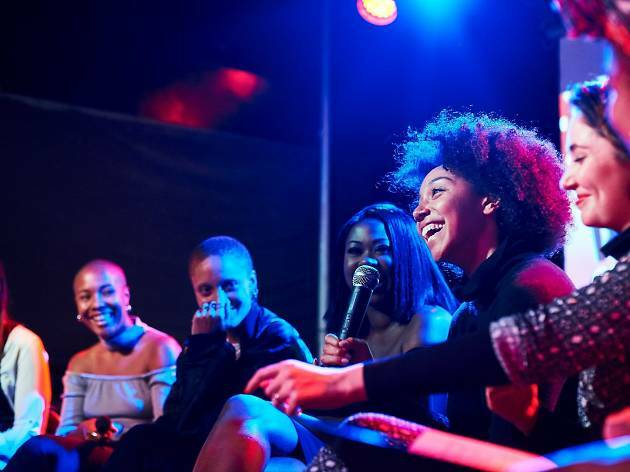 A welcome party on the Friday night with all-female mixes and jazz sets will be followed by Saturday and Sunday sessions themed around solidarity, spirituality and vulnerability. Profits will be donated to the My Body Back Project and tickets can be booked in advance here. Fantastic line-up and great vibes.